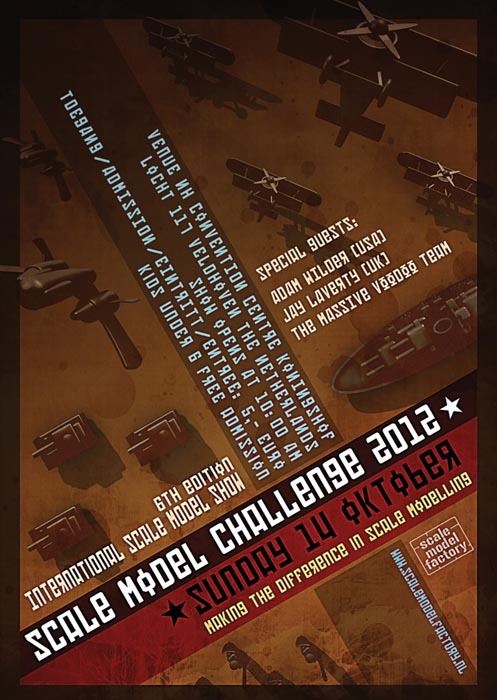 Next week I will be painting at Scale Model Challenge 2012 in Veldhoven, The Netherlands. I will share a table with my friends Maartje, Gert and Pascal, and will also have some figures on display. Please come and say hi if you visit the show :) Click the poster below to get redirected to the event's website for more information.